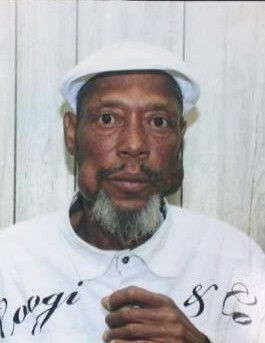 Willie Lee Griffin, Jr., 55, of Walterboro, SC died Saturday, March 16, 2019, at his residence in Walterboro, SC. He was the son of MaryLee Griffin. Visitation will be held from 5-7 pm Friday, March 22, 2019, at Allen Funeral Home Chapel in Walterboro, SC. Funeral services will be held 1 pm Saturday, March 23, 2019 at Sandhill Baptist Church in Walterboro, SC. Allen Funeral Home of Walterboro in charge.